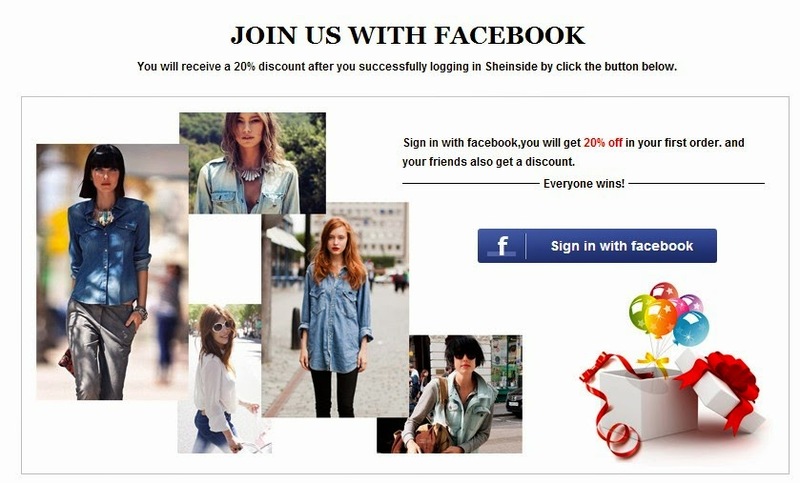 Hello loves, many of you might notice that I always post something about SheInside.com. I love this online clothing store to the core! It's one of my favorites sites to shop and also because they have also the trendiest and unique clothing pieces that I usually can't find in stores here in the Philippines. And I'm also proud to say that I am a member of the Sheinside Publish Program. 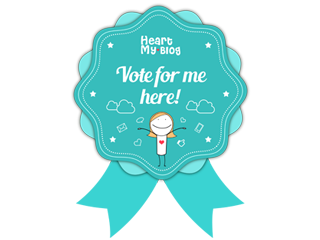 If you have your own blog, that's fantastic! And with that being said I'm sharing with you this great opportunity to be part of their publish program. Puerto Princesa Palawan (PPS) is definitely a food trip heaven! When you try searching for where to eat in PPS, there are a lot of restaurants Google and Tripadvisor will give you and most reviews are trustworthy. Since we were able to save up with our accommodations (at Legend Hotel Palawan because of the GCs from Club Astoria) and flights (PAL free flights because of our previous trip in Boracay where our flight was transferred from Caticlan to Kalibo due to sunset limit), we had more room to spend for food and tours, making our Puerto Princesa trip a memorable one. Since we love to eat, we made sure to try what Puerto Princesa has to offer. We’ve tried Badjao Seafront, Bona’s Chaolong and KaLui on our first few days in the city and we were not disappointed. On our third night we were deciding whether to eat at Balinsasayaw or Kinabuch, two other popular restos in PPS. But since we always see a lot of people at Kinabuch's every time we pass by Rizal Avenue, we both agreed to go for the latter and see why it’s jampacked both during lunch and dinner. While I was researching for where to go when you visit Puerto Princesa (PPS) and coming up with an itinerary, I came across blogs and reviews about Binuatan Handloom Weaving Creations. I was deeply intrigued, and the idea of going there definitely stirred up the DIY fanaticism that runs through my veins. So I included this on our second PPS City Tour, although it is not literally in the city but in the outskirts of the city. (We had two city tours, you can read about them by checking the links at the end of this blog post). After our visit to Baker’s Hill, we went straight to Binuatan which is also in Bgy. Sta. Monica. Binuatan Weaving Handloom Creations (Binuatan is pronounced as bi-nu-wa-tan) is one of the last surviving and local industries found in Puerto Princesa specializing in handloom woven products using indigenous fibers such as buntal, coconut, buri, cogon grass, pandan, pineapple and sometimes the bark of cashew trees which is abundant in Palawan. Mitra’s Ranch and Baker’s Hill are the two of the most popular destinations and are always included in the itinerary when you do the Puerto Princesa City Tour. I included them in our second city tour itinerary because they are just near Irawan Eco Park and Binuatan Weaving Creations. Plus I wanted to try the hopiang ube (purple yam filled bread, a favorite of mine) from Baker’s Hill. Mitra’s Ranch, also known as Sta. Monica Ranch is located on top of a hill in which I think is a subdivision-type community in Puerto Princesa. The place is owned by a family of politicians, the Mitra family. There is no entrance fee here and you can visit it from 6:00am to 6:00pm. But the view deck and the house is off-limits to tourists. If you have been reading about my Puerto Princesa Palawan Travel Diary blog series, you already know that we did 2 city tours, first was on our first day and second was on our fourth day (we flew back to Manila the morning of our fifth day, which doesn’t technically count anymore). Well if you don’t have an idea and you have the time to spare, you can read about it; I have enumerated all the previous posts that are related to this trip at the end of this blog entry. I received an email from her saying I won her blog giveaway and that I should wait for Jollychic's email. A few days later I was contacted by Jollychic and told me that the $100 was already credited to my account. I was pretty happy about it because my wardrobe is in dire need of some major overhauling, especially when it comes to dresses and I also need a pair shoes for the wedding that I'll attend this Summer that will go well with the theme, motiff and the entire outfit. Since our stay in Puerto Princesa is for 4 ½ days, we did the city tour on our first and last day. Most city tours if availed through a travel agency, would only be a half day tour and you will only get to go to what is part of their itinerary. This is the freedom you can have if you choose to do your city tour in Puerto Princesa, DIY. Since most of the other destinations are optional tours, just like the Irawan Eco Park. 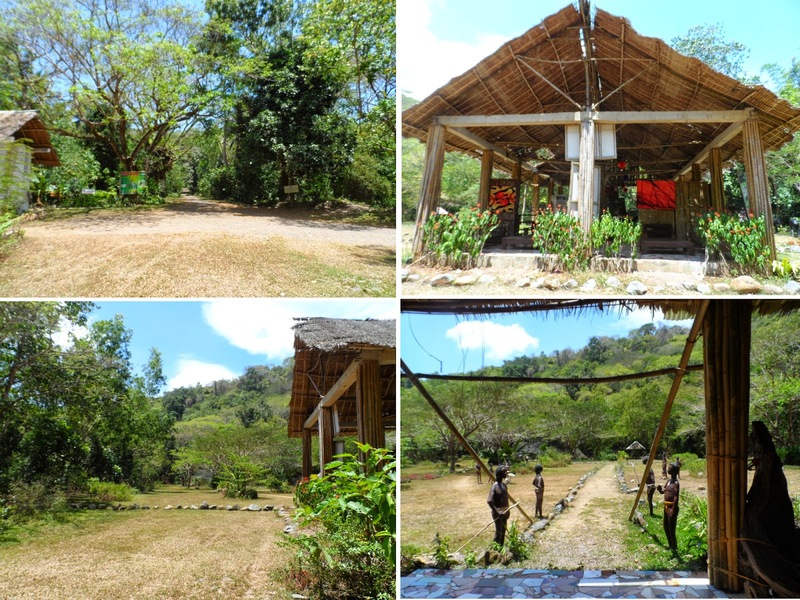 We visited the Irawan Eco Park solely because of their zipline. There are a lot of ziplines in Puerto Princesa like in Mitra’s Ranch and Ugong Rock; but Irawan Eco Park has a 1.3 kilometers long zipline, claimed to be the longest zipline ride in Asia. But there are a lot of things you can do here like, jungle survival training, camping, carabao-drawn cart ride, fishing, fish feeding, trekking, check out the rest house of former Mayor Hagedorn, the Skywalk Adventure and the butterfly farm. Summer is almost over here in the Philippines, but in some parts of the world Summer is just about to start. But that doesn't leave me sad because our country is a tropical country, we have 7,107 islands and there are beautiful beaches all over, so yeah we Filipinos can have 365 days of Summer! Any beach trip for me sends me to la-la-la-land and I make it a point to most of the time, if not always, to have new outfits for that particular beach trip and most specially the swimsuit that I'll wear. Don't want to be caught in photos wearing the same swimwear over and over again. If you guys can remember, I posted about Romwe’s Mother’s Day Sale a few days ago where you can get pretty items up to 70% off. 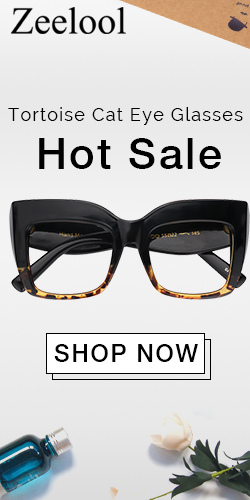 Wait there’s more from Romwe.com! 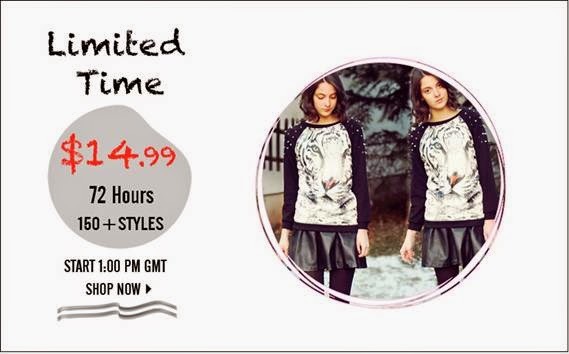 They will having another FLASH SALE with more than 150 styles for you to choose and every item will sold for only $14.99! I love to shop, especially online, where I have the comfort of staying at home and not tiring myself walking around the mall. Now Romwe is giving us a chance the chance to shop for SALE items without the extra cost of driving to mall and paying for parking fees. And not only that purchased items also comes with FREE SHIPPING as well! Fabulous, right? Can’t wait to shop now? Whenever I go on a vacation, I cannot leave that place without bringing something home with me that will always remind me of that place. That’s why I always make it a point to buy souvenirs. I’m not really fond of key chains and t-shirts as souvenirs, what I collect are refrigerator magnets (and they must be as unique as possible and would really represent that certain place) and I usually get a handful of sand from the beaches I’ve visited (ok don’t alert me to the airport securities or DENR, they’re just a handful, ok? hehehehe!) Our ref is already half-covered with ref magnets some are from our trips and some are gifts from friends. In Puerto Princesa, I was not able to find ref magnets that are unique enough for me, so I settled for what’s available. There are a few souvenir shops that you can go to buy stuff that you can take back home to family and friends. The two well-known souvenir destinations in Puerto Princesa are LRC 908 Market Mall and almost just across the street is the Mercado De San Miguel. 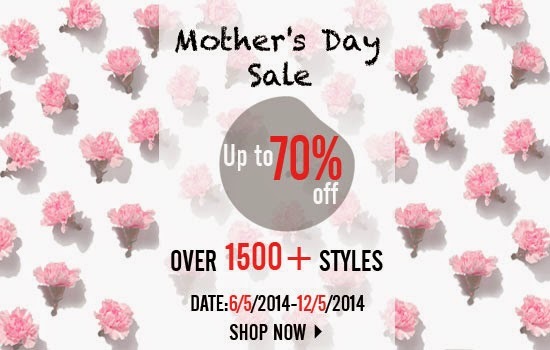 Romwe is launching a best Mother's Day Sale to celebrate Mother's Day. Give yourself or your beloved mom a big treat by buying outfits for the both of you, you can go matchy-matchy too if you want. While doing my research about Puerto Princesa, I also included places where we can eat local delicacies or do food tripping. I was surprised to learn that there are so many restaurants that we can try in PPS, but I only included several of them in our itinerary. I learned that there are a lot of Vietnamese restaurants in Palawan, yes you read it right, Vietnamese. A little history before I continue sharing our experience in trying Vietnamese cuisine: Puerto Princesa was once home to Vietnamese refugees during the Vietnam War before most of them migrated to the US or Canada. Some stayed and some left, but their influence on Puerto Princesa cuisine still lingers even after they’re all gone. 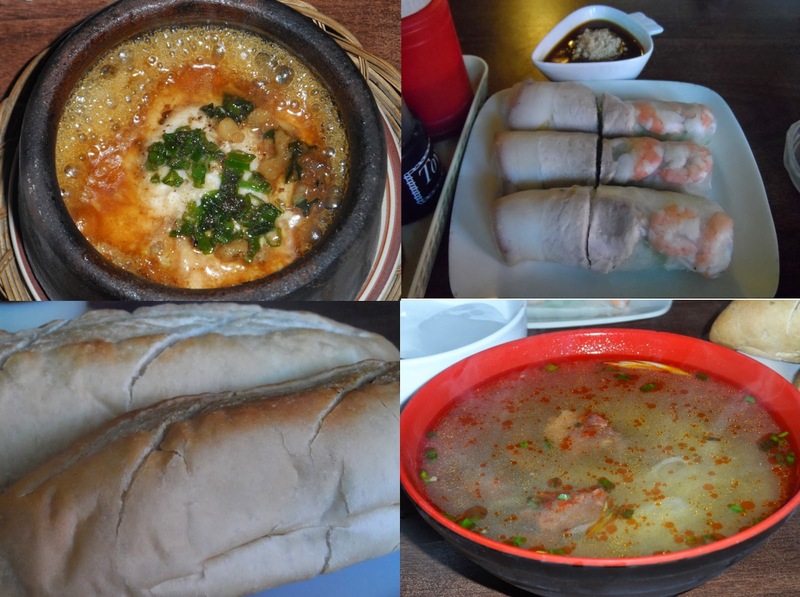 We were supposed to visit the Vietnamese Refugee Village which is somewhere north of the city, but locals told us that we can satisfy our Vietnamese food cravings without travelling that far. 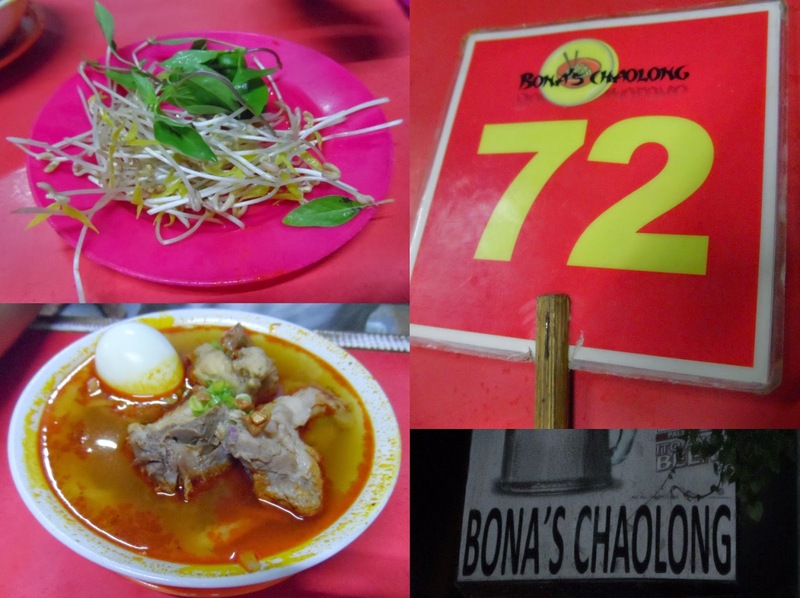 There are a handful of Viet restos in Palawan but several stand out: Bona’s Chaolong and Rene Saigon (which I will blog about too soon). As you all know, I love to shop, especially online where I have the comfort of staying at home and not tiring myself walking around the mall. Now Romwe is giving us a chance the chance to shop for SALE items without the extra cost of driving to mall and paying for parking fees. That being said, dear readers and fashion-lovers, I’m pleased to share with you all, the announcement of the launching of ROMWE.com’s Hottest & Biggest FLASH SALE that will happen on May 2-4, 2014! There are hundreds of clothes (653 designs) that will be on SALE and the average original price for these items is about The original price of these clothes is about $30, but Romwe’s Flash Sale will only sell them starting at $9.99! And that’s not all, every purchase comes with free shipping! Beat that!